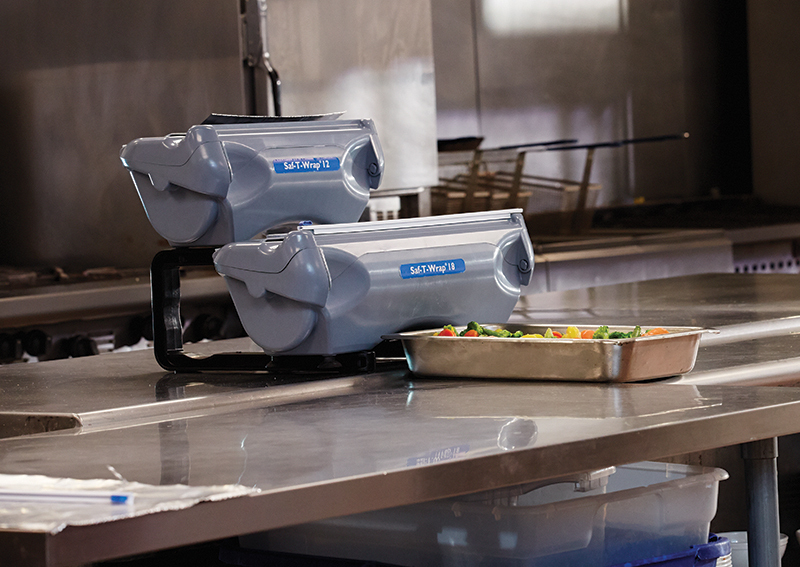 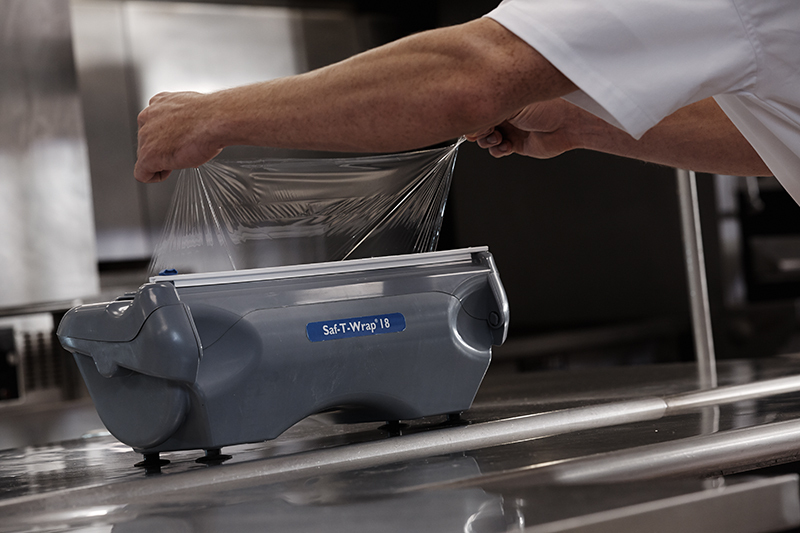 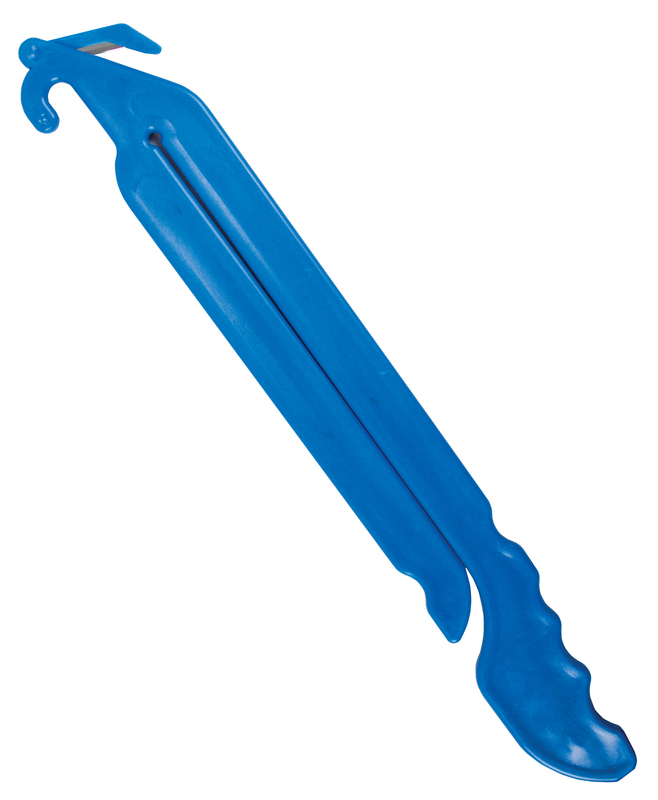 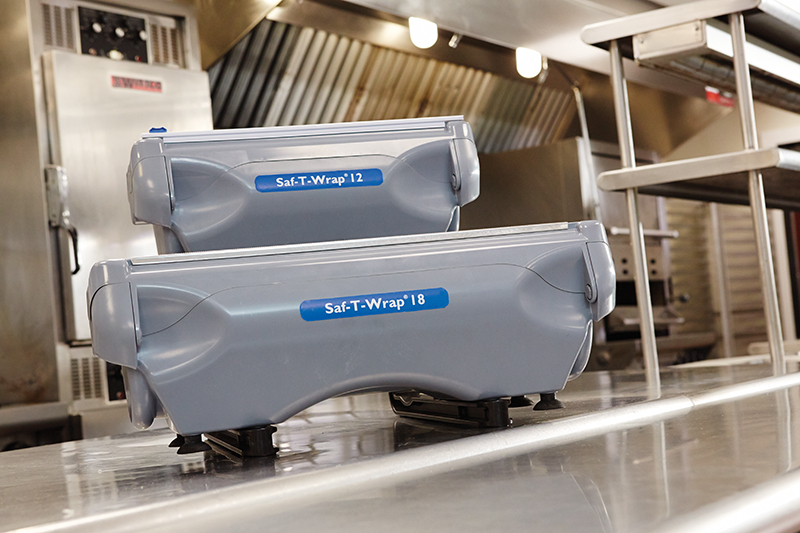 Saf-T-Wrap® 12 and 18 were designed for those foodservice operations that already have a food labeling system in place. 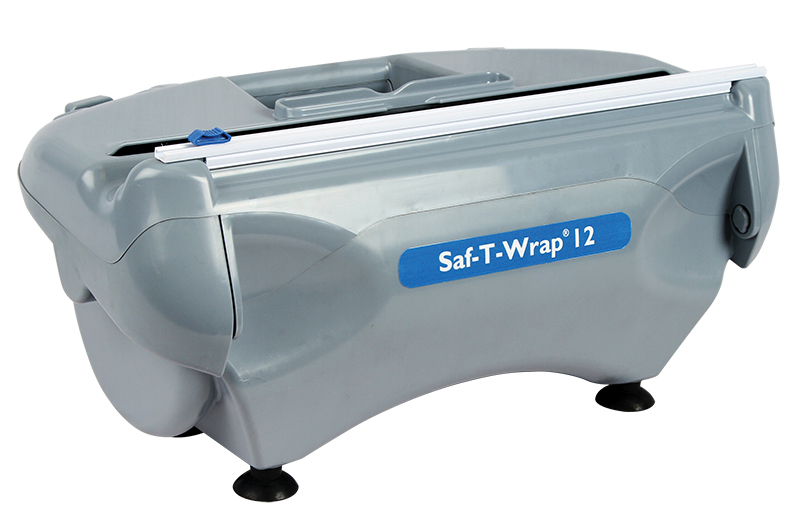 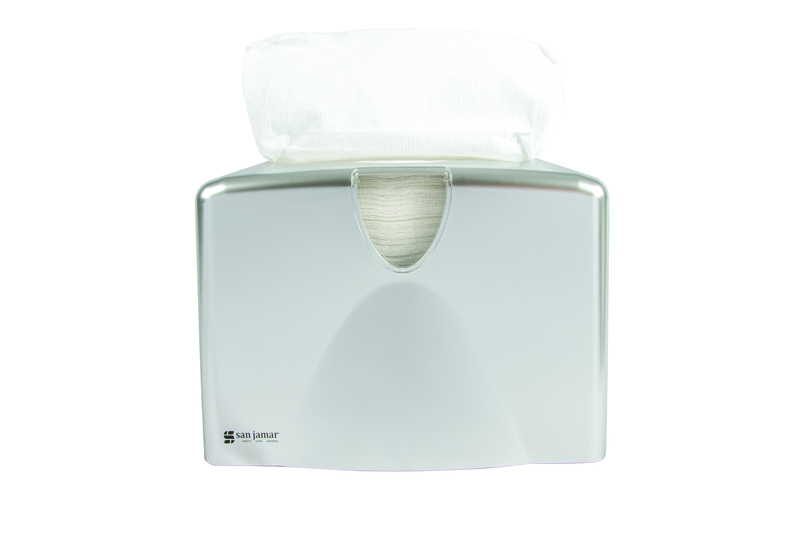 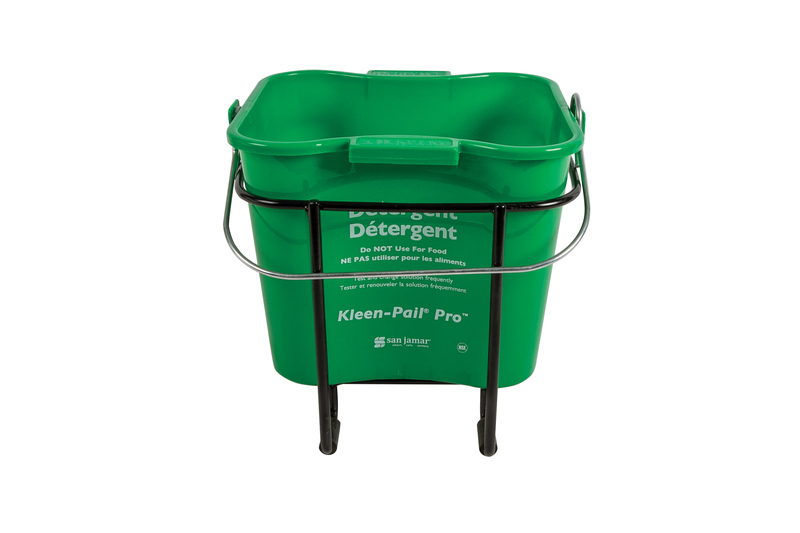 The two new sizes drastically reduces the footprint needed for a wrapping station. 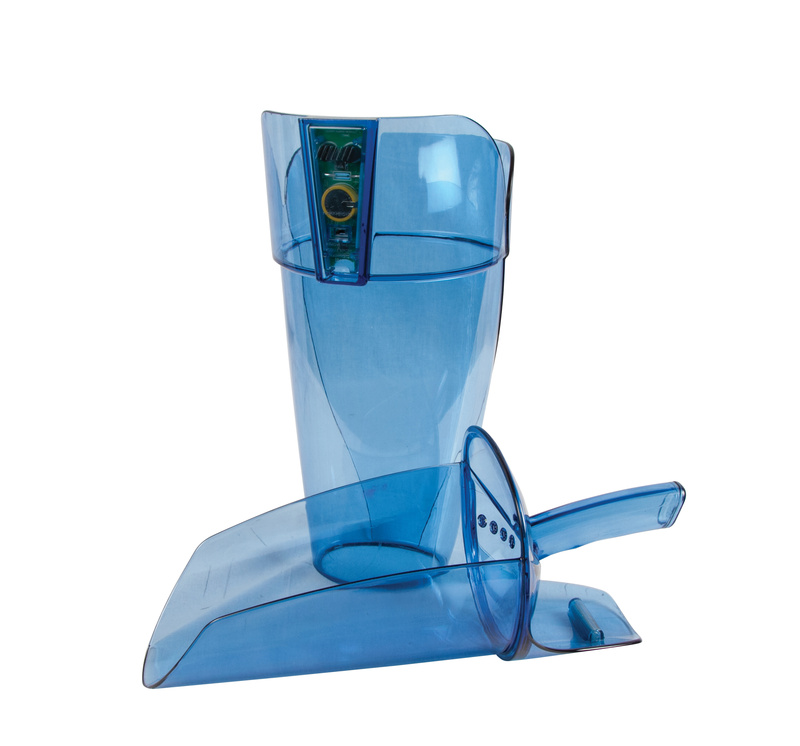 The smaller footprint requires less storage space as well.